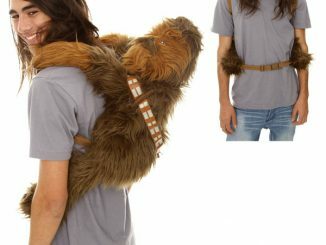 We could all use a little embrace from time to time. 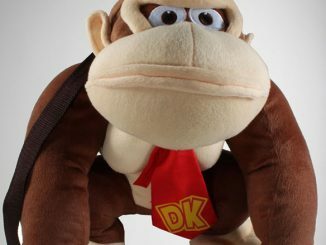 But what if you don’t have anyone nearby to give you one? 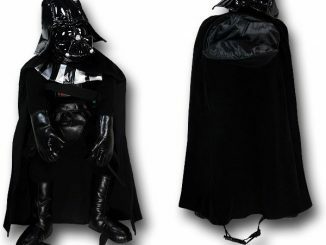 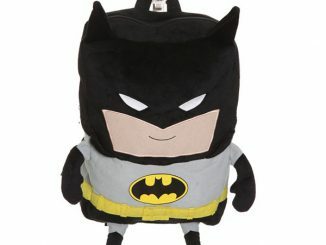 Well, as long as you have this Embrace Plush Backpack you’ll have a free hug. 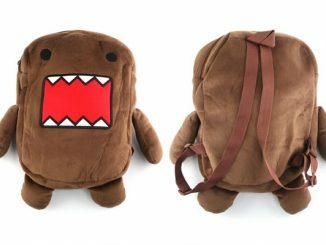 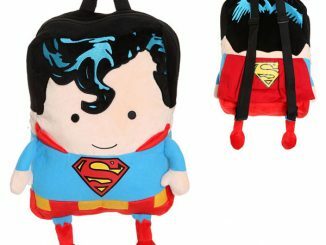 This plush backpack has plenty of room for all of your stuff and on top of that it will give out free hugs all day long. 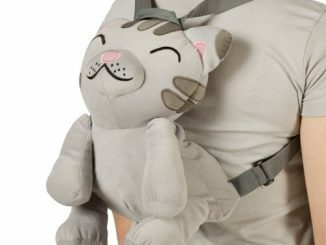 This fun backpack makes a great gift for anyone who needs plenty of embraces. 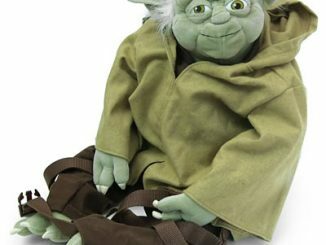 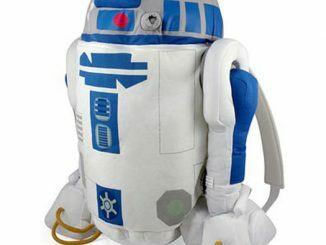 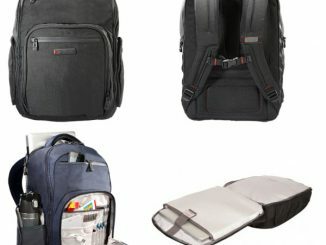 This neat backpack is only $24.99 from Amazon.com. 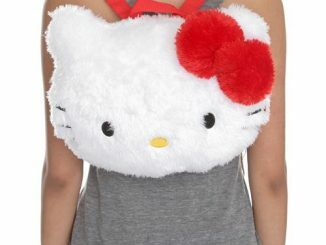 It’s always hug time with this fun accessory.